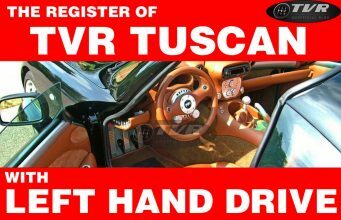 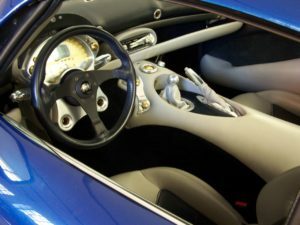 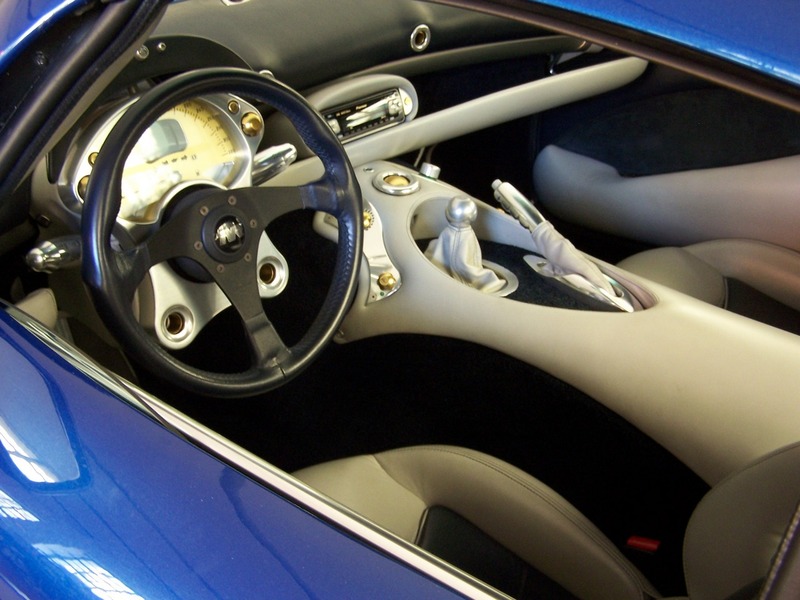 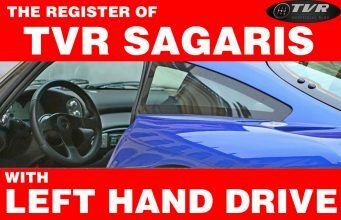 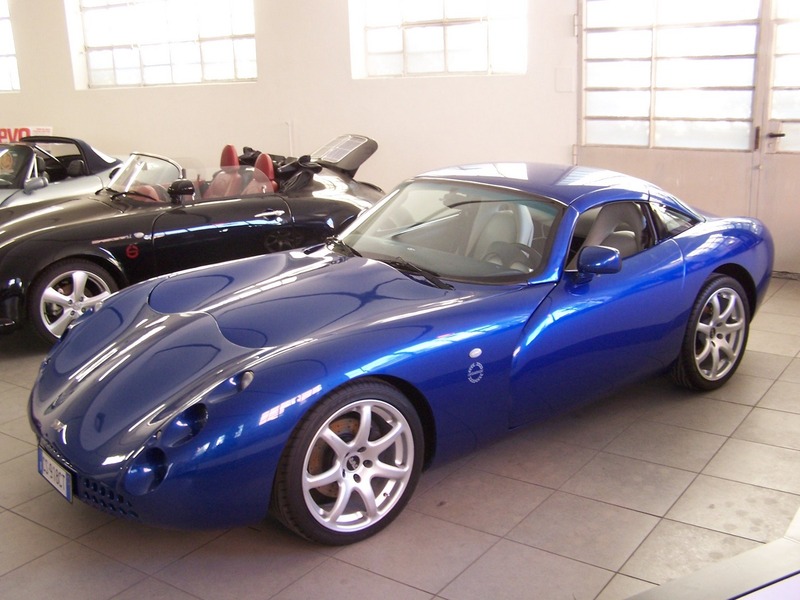 UK Garage is the official importer for TVR cars in Italy. They’ve been so reckless with this kind of product due to the fact that few Italian people have passion for “real” sport cars but nowadays they’re suceed in introduce the culture of a “different” way of appreciating exciting cars and with any doubt they’re leaders with this brand (and with Mosler, Ultima, Caterham, Noble, Lotus, Radical and so on) and now they’re going to start another leading position in Romania with UK Garage Romania. 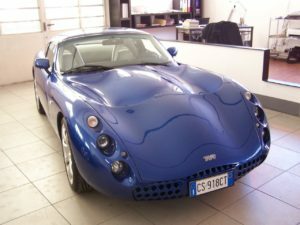 Italian people mostly look at the appeareance of a car without considering its inner qualities so thanks to be hypnotized by Marketing magician, they are convinced that a Porsche 911, a BMW M5 a Lamborghini Gallardo, an Audi RS4, a Mercedes AMG a Ferrari F430 are the best cars in the world. 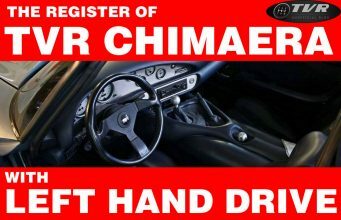 Of course I don’t want to claim that this is false. 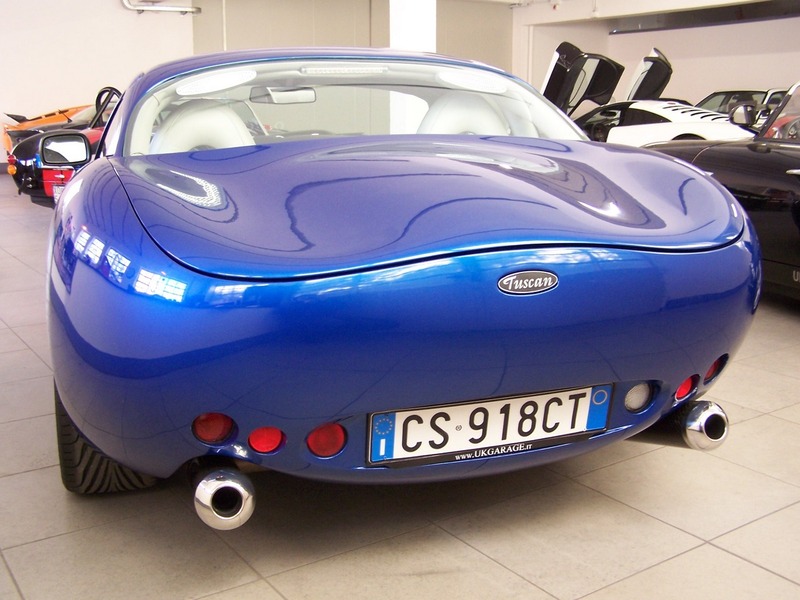 Today every car ho can exceed 250 km/h is a great car: spacious, comfortable, secure, with a good stilish, with good quality, easy to drive and many others. 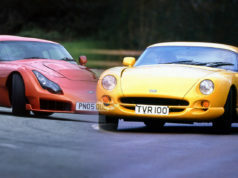 But I don’t agree with who claims, without having been at the wheel of a TVR, that Porsche, Ferrari, Maserati or Lamborghini are the best brands in the world for a sportcar. 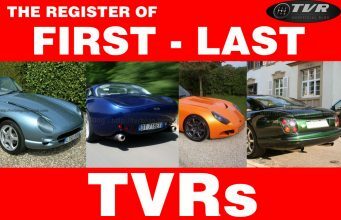 Anyway: there’s another one pride that lie with UK Garage: LHD TVRs. 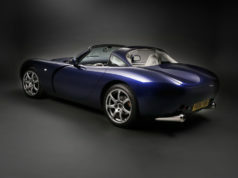 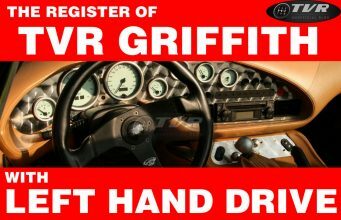 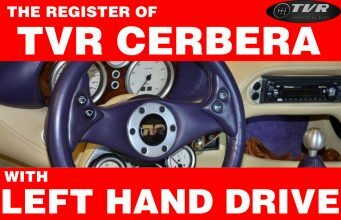 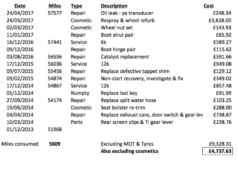 Most part of TVR production lives in UK so maybe the rarest models are those with Left Hand Drive. 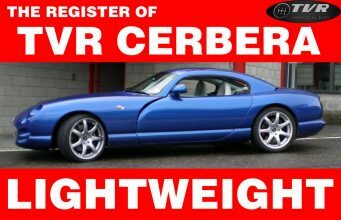 Like this: a stunning TVR Tuscan Mk1 in electric blue, 12.000 km, 3.600 cc (Speed Six Line-6, of course), 360 hp. 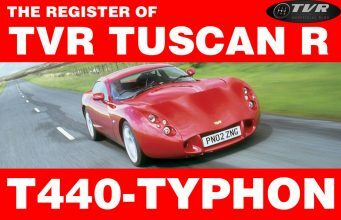 This mighty TVR (THE FIRST LHD TUSCAN MK1 EVER PRODUCED) comes for 50.000 euro.